Imaginaire wants you to be completely happy with your order. You may either ask for an exchange or a complete refund. The invoice and the order notice are required with the product and you must pay for the shipping fees, as well as any loss or damage hazards. If you receive your order and an item is damaged, you have 4 days after receiving the order to contact us by e-mail or by phone. IMPORTANT NOTICE: You may not return products out of their original packaging or, in the case of books, damaged products. If L'Imaginaire hasn't shipped the right products or if they are received damaged or flawed, shipping fees and hazards will be covered by L'Imaginaire. Please note that you must use the services of a shipping company that guarantees loss and damage hazards to return the products. If the model does not suit you, if you want to change the size, or for any other reasons, you can return the costume and ask for an exchange or a refund. Please make sure that all the items are included in the bag. 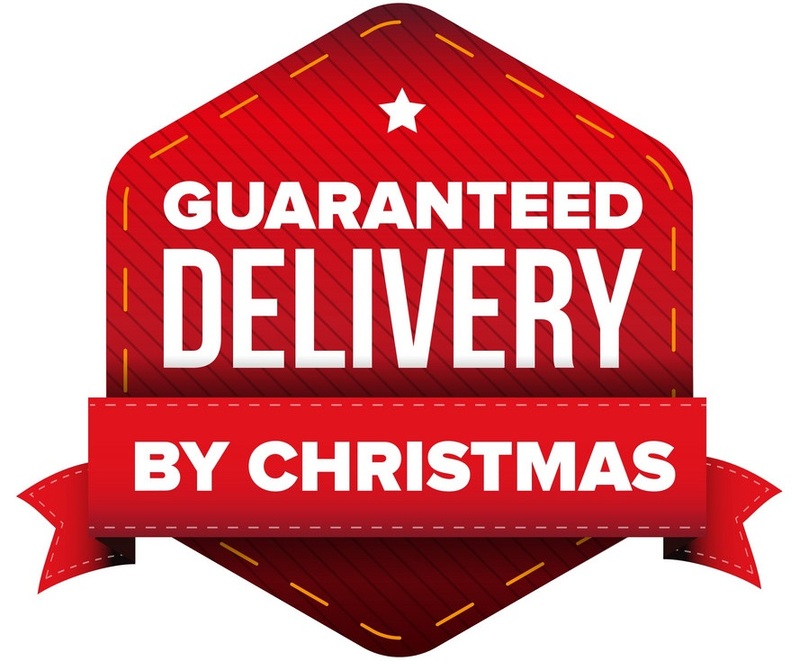 The costume must be mailed in the 5 days following the delivery of your order. Wigs, masks, hats, masquerade masks, gloves, tights, petticoat, make-up and make-up accessories are not refundable nor exchangeable for the sake of hygiene. Other accessories such as weapons, boots, may be returned if they are in their original packaging. When we receive the products, in the same condition as when they were shipped, any amount regarding these products taken from your account will be automatically restored, minus shipping fees.